Dermatology compounding and prescription flavoring. We use only the best raw materials, hire only the best compounding professionals and stock only the best quality products for your selection. We pride ourselves on having the best experienced health care professionals trained to assist you in addressing your health needs. Our pharmacists have over 50 years of combined compounding experience. Century Pharmacy offers an innovative way to ensure a patient is taking the right medications at the right time. The Dispill medication packaging system provides medication in a simple, convenient blister pack. Each clearly labeled and organized package contains one week’s supply of medication. This service is ideal for individuals with mobility or coordination difficulties. It takes the guess work out of medication management and could save you (or the person you care for) from potentially serious health complications. While hormone loss is a naturally recurring process as we age, the use of bio-identical hormone replacement therapies can safely help women and men regain their health, confidence, and youthful state of being. 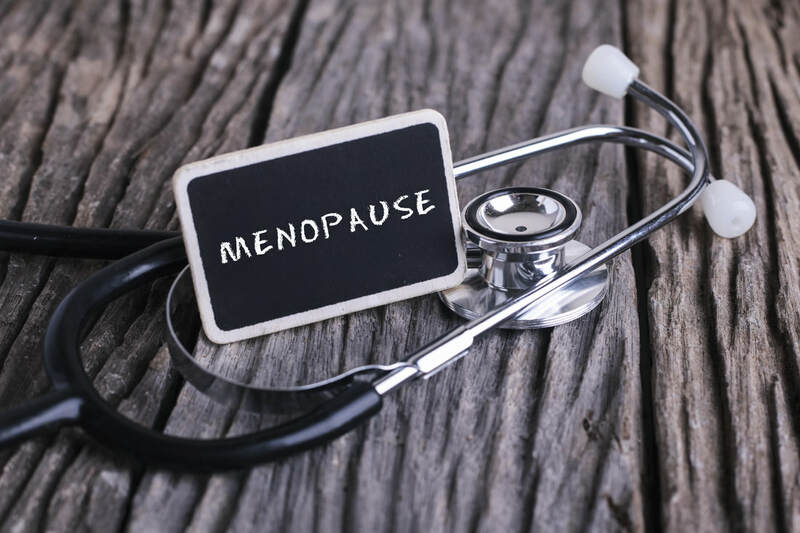 Menopause, PMS, and Andropause Menopause is a natural stage of life, affecting different women in very different ways, with symptoms that vary widely, in number, variety and strength. The average age of the onset of menopause is 51.4 years, although some women stop having periods in their early forties, while others go on until their late fifties. And, the symptoms can last for up to two years after the final period, with some women experiencing hot flashes for up to ten years. Menopause can be a challenging time. Besides the physical symptoms of menopause, there are emotional changes as well, including worries about growing older, sense of personal attractiveness and self-esteem. ©2014, Storey Marketing. All rights reserved.